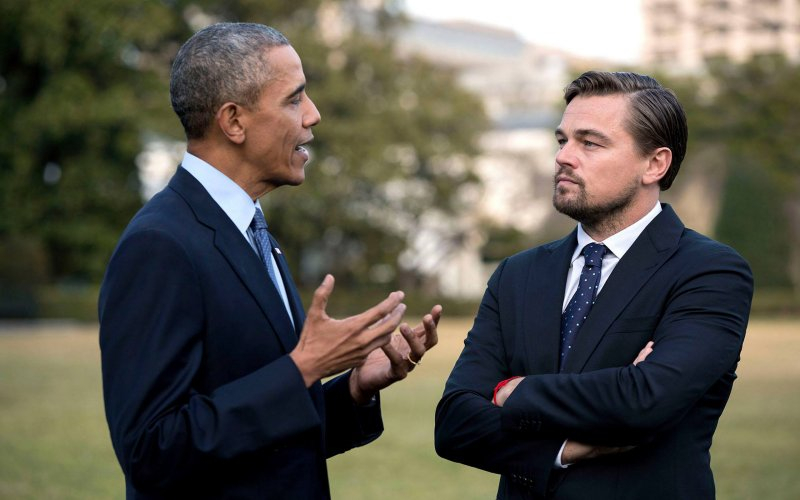 The event culminated with a panel on climate change, which was moderated, not by a climate scientist or journalist, but by Hollywood actor and anti-fossil fuel activist (and big fossil fuel consumer) Leonardo DiCaprio, who was in town to promote his new film on the topic. “Interestingly enough, one of the reasons why we’ve seen a significant reduction of coal usage in the United States is not because of our regulations. 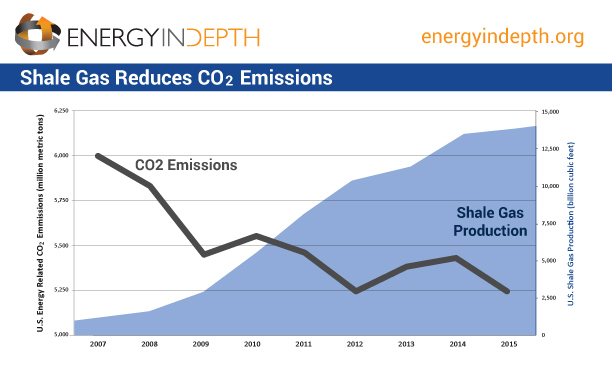 It’s been because natural gas got really cheap as a consequence of fracking. This is far from the first time the administration has called the Keep-It-In-The-Ground movement unrealistic, nor is it the first time the president has touted the importance of domestic development of fracking-derived gas and oil to meet climate goals and protect energy security. And particularly when it comes to poor countries — you take an example like India, where hundreds of millions of people still don’t have electricity on a regular basis, and they would like to have the standards of living that, if not immediately as high as ours, at least would mean that they’re not engaging in backbreaking work just to feed themselves, or keep warm — it’s completely understandable that their priority is to create electricity for their people. Let’s hope his future activism will be informed by this reality so that we will get closer to advocating for real solutions – solutions which will ultimately come from scientists in the industry and academia, policymakers, and environmental advocates working together.